Neil Tolson, born in Walsall England, is a former English professional soccer player. He played in three of the four professional tiers in England making his Premier League debut in 1992 with Oldham Athletic. Tolson is best known playing for York City where he made 66 appearances and scored 32 goals. He was also a part of the York team that famously knocked out Everton in the League Cup in which he scored a goal in the 3-2 victory. Tolson currently coaches at FC Wisconsin where he started in 2018. Jamie Bladen, born in Doncaster England, started his youth playing career at Scunthorpe United. He then moved to America to play college soccer in 2009 to play for Lees-McRae. After nearly winning a National Championship, he transferred to University of Wisconsin-Milwaukee where he finished his playing career in 2012. Bladen is currently the head coach at Cardinal Stritch University where he has won two regular season conference titles and two conference tournament titles in three years. Bladen also coaches at FC Wisconsin and has since 2013. Teren Schuster, born in Sioux Falls, South Dakota, played his youth career for Dakota Alliance. He recently finished his playing career at Cardinal Stritch University winning two regular season conference titles and two conference tournament titles. Schuster won multiple individual awards during his playing time at Stritch, including being named to the Chicagoland Collegiate Athletic Conference's First Team and the NAIA National Tournament Team, in addition to being named the NAIA National Tournament Most Valuable Offensive Player. Schuster has coached at FC Wisconsin since 2016. 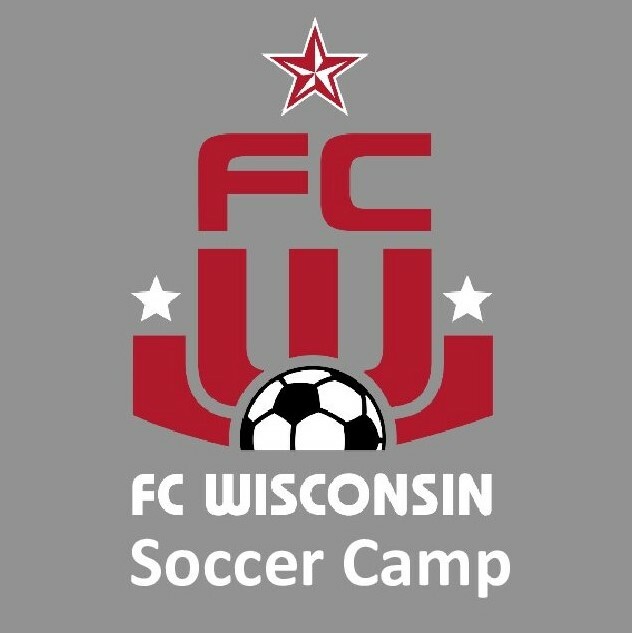 For more information, contact Coach Neil Tolson at neil.tolson@fcwisconsinsoccer.com.